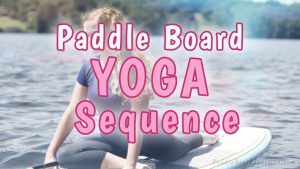 / Are Inflatable Paddle Boards Any Good? 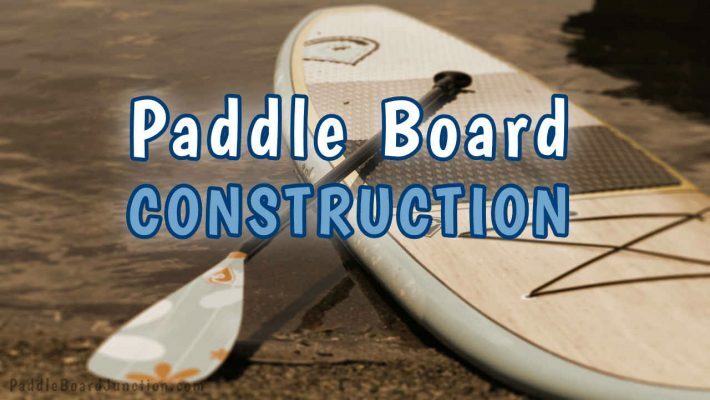 There are two main types of paddle board construction – solid and inflatable. Choosing between the two can get quite tricky! Both have good qualities, but this article will mainly inform you of inflatable paddle boards. 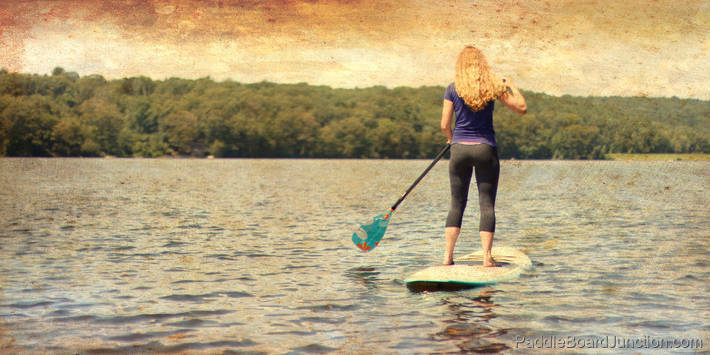 Inflatable stand up paddle boards, or iSUP’s, can be extremely convenient for certain things like traveling. They’re also great for beginners, and family friendly! Inflatable SUP’s are generally made using hardened rubber material, heavy duty PVC, and layers of urethane and polymer. This makes for a good-quality, durable board that allows for great experiences out on the water! Many inflatable SUP’s are made of quality materials and come with a thick, PVC coating that makes the board slick, allowing it to easily glide over water. 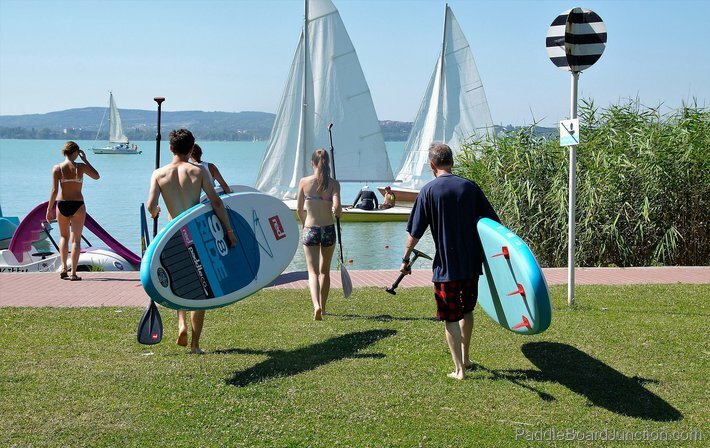 One type of high-quality inflatable SUP, the NRS Inflatable Paddle Board, is made with PVC-coated drop-stitch material that can be inflated up to 15 psi for a rigid, high-performance ride! You can check out more on the NRS paddle board brand here. The NRS iSUP as well as many others also come with foam deck pads for maximum grip, removable/interchangeable fins, a high-pressure pump, and a carrying backpack. You obviously want to know how to work an inflatable SUP before getting one. There is some key information, such as transporting and inflating the board, that you must know before purchasing one. Transporting an inflatable SUP is much easier and more convenient than a solid SUP. Inflatable SUP’s deflate, allowing them to be compacted into smaller compartments such as backpacks or the trunk of a car. You got it, no roof racks! You can even just throw it in the backseat! Also, as mentioned before, many iSUP’s already come with their very own carrying bags. 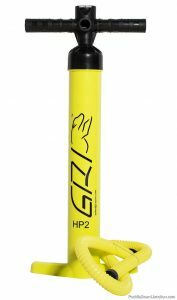 Many inflatable SUP’s come with their own high-pressure pump. You obviously will use this to inflate your board to a certain pressure. Each board may have a different maximum pressure. Make sure to check what that is before you inflate it. Many people on the internet will convince you that solid SUP’s are much stronger than inflatables – but that doesn’t mean inflatables aren’t strong as well! As you will see, the more you inflate the board the more rigid and strong it becomes. A high-quality iSUP will inflate a lot and withstand all that pressure so that you can paddle with ease! 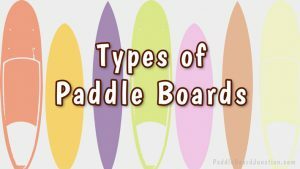 If you’re wondering what type of paddle board to get, here’s a list of the pros and cons of inflatable SUP’s. Hopefully this will seal the deal and get you that perfect board, so you’re one step closer to those waves! iSUP’s are typically very light – they won’t weigh you down when carrying it. Good quality iSUP’s are extremely durable through a thick PVC coating, and will resist abrasions. iSUP’s are so convenient to travel with, as they deflate and can easily compact in smaller compartments. The high pressured interior of the board provides a lot of stability. Overall the board is soft and will cushion you if you ever fall. 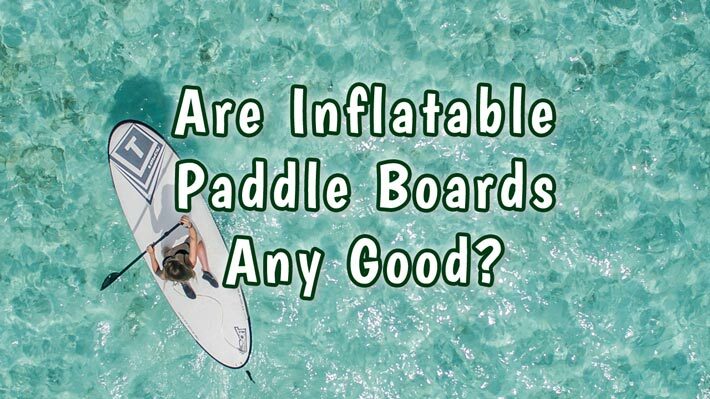 You may find it a pain to have to inflate your paddle board before every time you go out on the water. 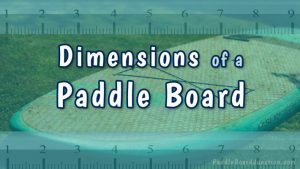 If you don’t inflate the board properly it will not be as rigid and there may be a flex or sinking in the middle of the board. Comparing solid to inflatable, you may find it easier to maneuver a solid board more so than an inflatable. However, they are both still good. 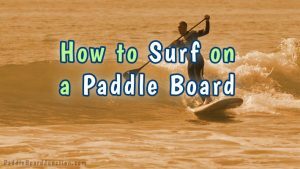 Hopefully this article shed some light for you on inflatable SUP’s. Choose your board wisely!